What a weekend! After a year of dreaming and planning, the first LtD Gravel Raid was everything I’d hoped for. A great weekend of gravel riding, camping, music and being with friends. A festival vibe at what was - almost, - a bike race. We had riders from everywhere. Friends from my hometown, guys from all over Europe, even an airline pilot from Hawaii who planned his schedule so he could do the Gravel Raid. The weekend kicked off on Friday night with dinner and drinks, with everyone getting into the groove straight away. 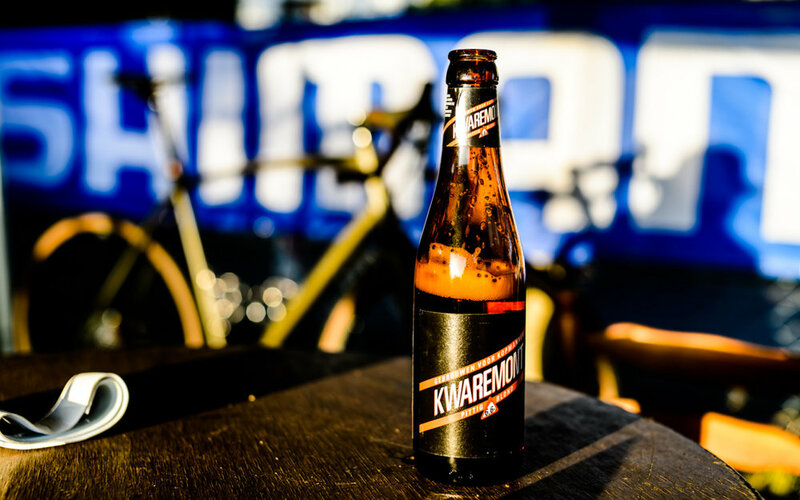 The Kwaremont beer stash went down pretty quickly and we had to call in extra supplies. Definitely different to most cycling events; everyone was here for a full weekend of fun, not just a bike ride. 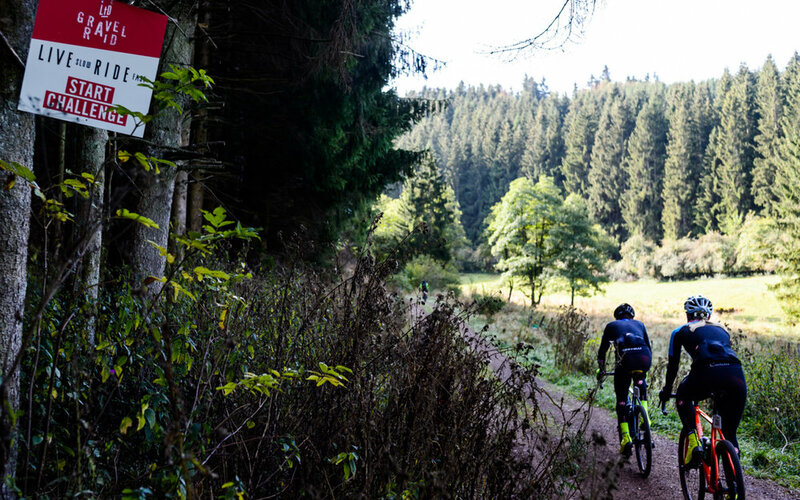 The Eifel national park in Germany was a great location, with wonderful scenery, quiet roads and plenty of gravel. 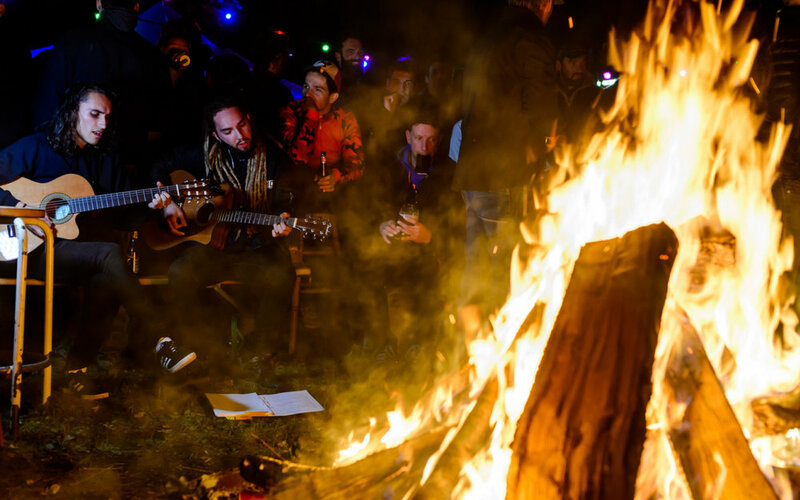 The campsite was on point with the big fire at its centre where people came together for food, drinks and live music. It also helped keep everyone warm, which was good as the nights were colder than expected. Freezing temperatures with a thick frost in the mornings definitely added another layer of cool. The food delivered as well. We offered the riders a proper lunch with pancakes, Bisschopsmolen bread and scrambled eggs. Not just an energy bar or a gel, but something tasty; real food. Then my favourite, a post-ride barbecue, hitting the spot after a long day in the dirt. 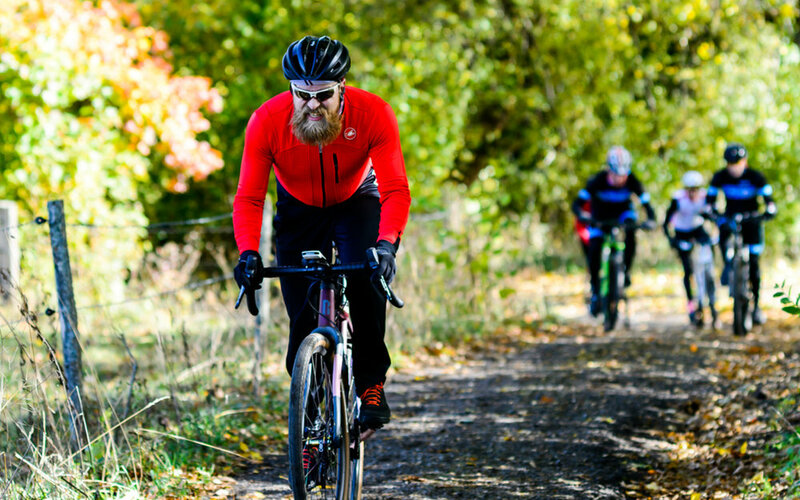 The Gravel Raid is not a race, but it is a ride where friends can test each other on the timed segments. And that certainly happened. 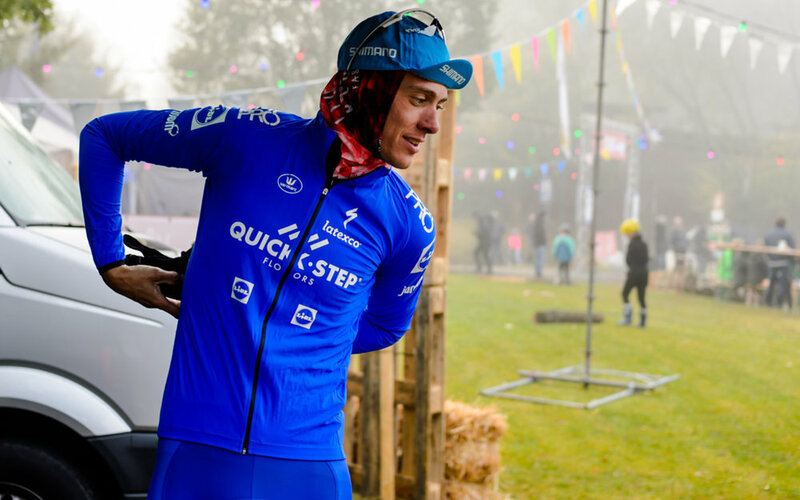 At one point I found myself with Niki Terpstra, Haimar Zubeldia, Tour de France stage winner Rob Harmeling and former MTB pro Jan Weevers, and it was mayhem in the woods. Fun and fearless. I loved it. Then at the extended lunch stop I helped serve the food and let the pros go. We’d ridden fast; it was time to live slow. No one really cared who finished first. With 130km, mainly on gravel roads, and 2500 metres of climbing, it was definitely a tough day, although we had shortcuts for anyone who was a bit stretched. The bike certainly matters over that terrain. We saw everything; gravel bikes, mountain bikes, even some warriors on road bikes with 25c tyres. Brave guys, although I don’t recommend it for future editions. 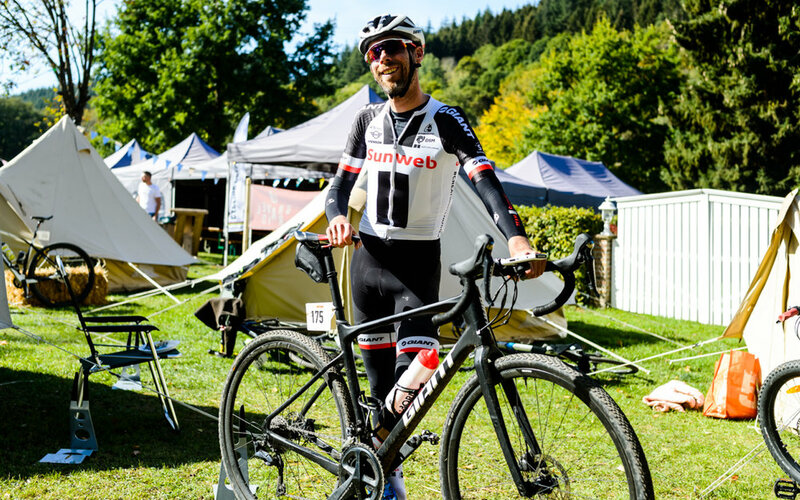 I was happy to have my new Giant Revolt Advanced gravel bike, which worked perfectly. Talking of future editions, the first people have already signed up for 2019. Same time, same place. Come and join us, see what it’s all about. You will have a blast! Guaranteed. Gravel Raid photos from the man Brian Megens!